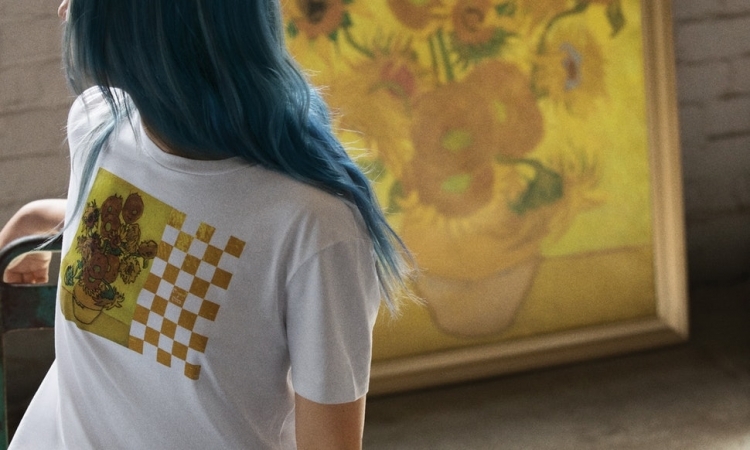 Having released collections with Hermes and Sponge Bob, Vans was surprised by the new collaboration with the museum of Vincent Van Gogh in Amsterdam. 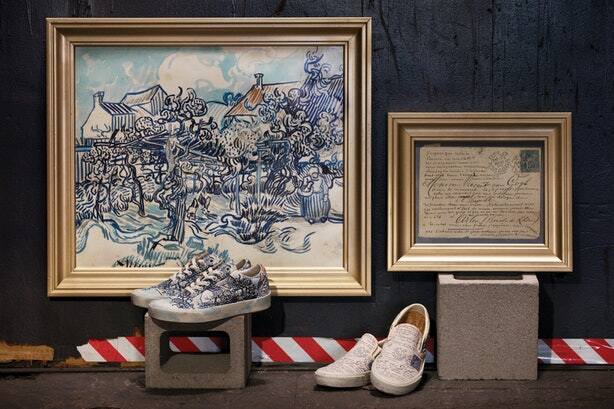 The designers used the famous works of the Dutch artist and applied them to shoes and clothes in a sportive style. 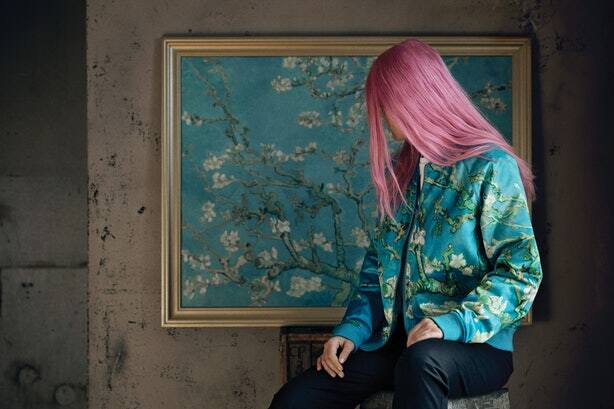 The collection of Vans x Van Gogh is designed to popularize art among the younger generation. Among the presented things you can see a cap, a bomb, a backpack and shoes with a replica of the picture “Flowering branches of almonds” or hoodies with the picture “Sunflowers”. Models created under the inspiration of Van Gogh’s creative work will be sold in the brand stores and the museum starting from August 3, and part of the proceeds from sales will go to the museum.